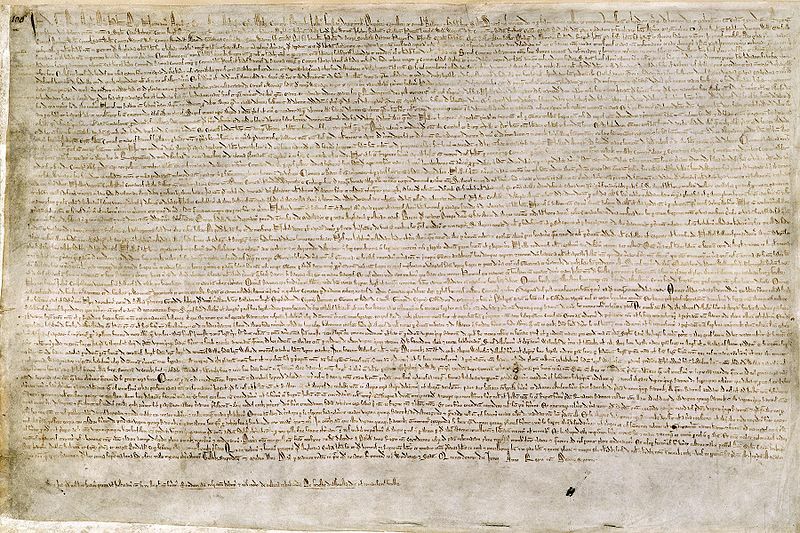 A big deal is made out of Magna Carta. But could a document that is over 800 years old really be that influential in our modern society ? 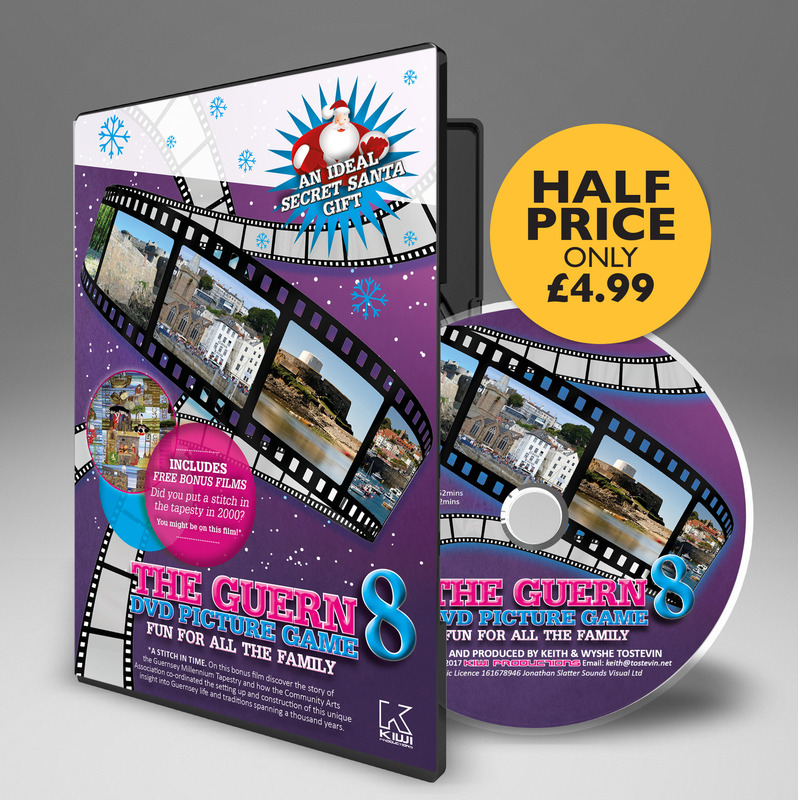 In this article we take a very brief look at what it is and why it IS actually a big deal. 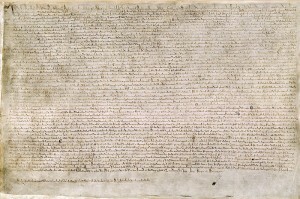 In essence the Magna Carta was a document that various English Barons forced the then King, King John, to sign at Runnymede in 1215. King John, was a rather inept King, and the Barons were reacting to what they considered to be his abuse of power over them and the English people. Before we ascribe the virtues of the Barons being forward looking champions of the rights and freedoms of the common people we should realise they were in fact acting in their own self interests and not for lofty ideals of liberty and the rights of the average peasant. They were keen to prevent further taxation and confiscation of their lands without some recourse to the law. However in it there was enshrined the seeds of what we would recognize as a fairer society. 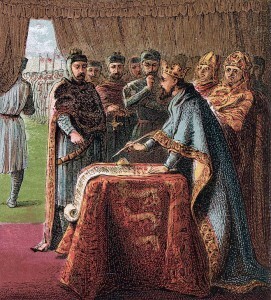 The making of Magna Carta was a turning point in English constitutional history. The charter’s great achievement was to place the monarchy – the executive power – under the law. Previously there had been much discussion about the relationship between the king and the law. Some thinkers of the time said that the king was above the law: that he made the law and he enforced it, but he was not actually bound by it himself. Rival thinkers, on the other hand, maintained that the law was there to be discovered: the king interpreted it and was bound by it as well as having the duty of enforcing it. Clause 39 says that no free man shall be arrested, imprisoned or dispossessed of his lands without judgement of his peers or against the law of the land. Clause 40 says that to no free man will right or justice be delayed or denied. Between them, these two clauses established the principle of the due process of law, a principle fundamental to life in the free world today. Whilst much of Magna Carta has been superseded by other laws and charters it was a seminal moment that has lead us to where we are today with a fairer more tolerant open society. 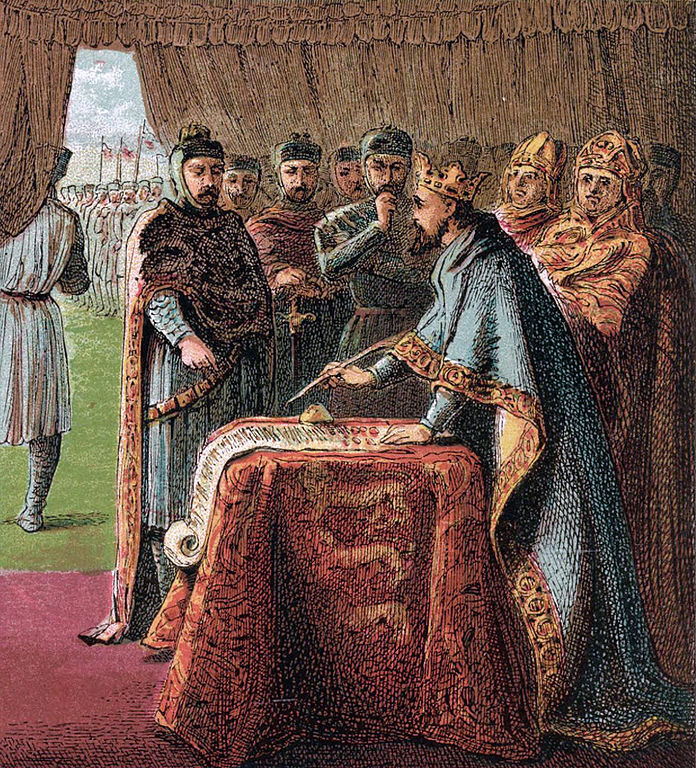 Magna Carta’s importance today is more symbolic than actual. Beyond the two famous clauses, 39 and 40, it affords us no real protection. Magna Carta is both an inspiration and a reminder to us. It is a reminder of the achievement of our forebears in standing up to an unjust ruler and affirming principles of universal validity that still hold true today. It is also an inspiration in that it encourages us to champion those same principles, to be vigilant in our defence of due process, and to assist those in less favoured lands who are fighting for the kind of freedoms that we, as a result of Magna Carta, take for granted.